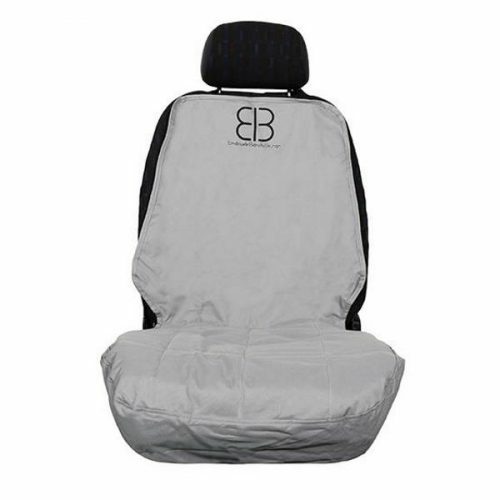 The Emanuele Bianchi Velvet Multi-Fabric Car Front Seat Cover is a wonderful way to add a little extra comfort to your car seats as well as keeping them free from dirt, fur and spills. 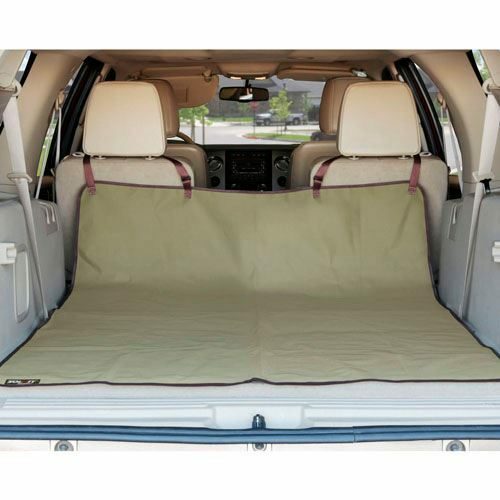 Enjoy the luxurious look and feel of rich velvet and fluffy box quilting. 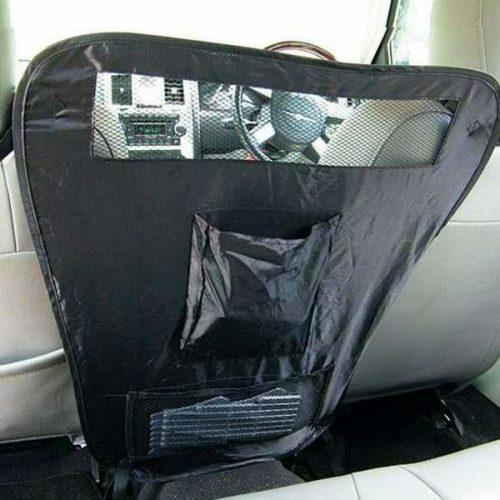 The Seat Protector is constructed with extremely durable polyester canvas and the underside is made with an anti-skid mesh. 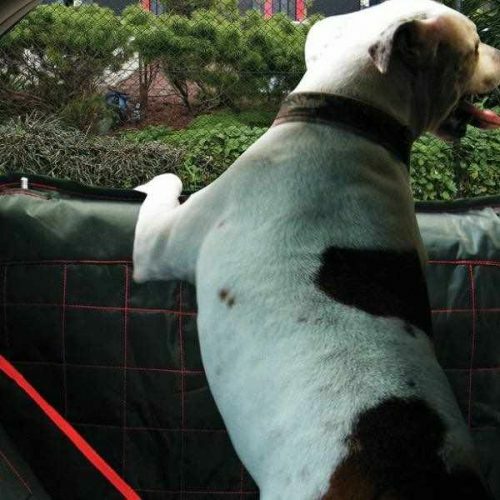 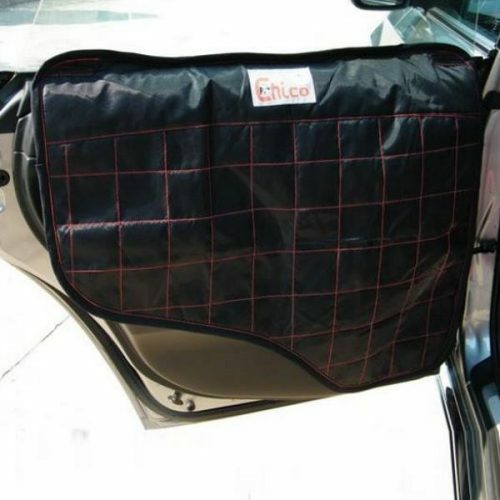 These fantastic covers are a practical solution for travelling and keeping active with your pet whilst helping to keep your car in tip-top condition! 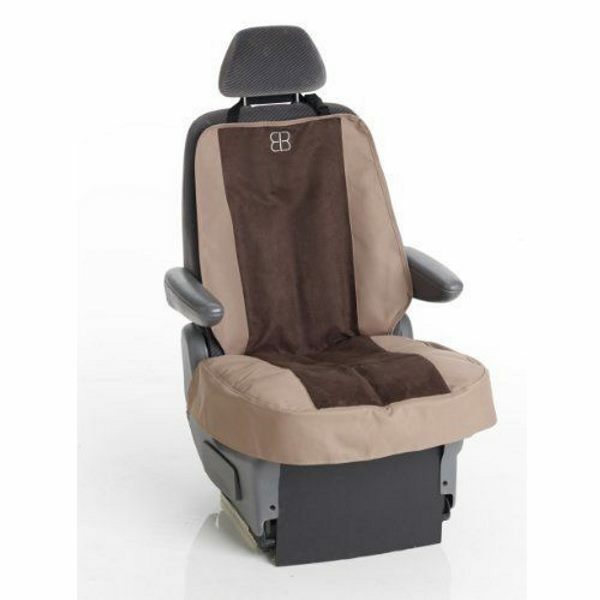 The Emanuele Bianchi Velvet Multi-Fabric Car Front Seat Cover is made with high quality velvet and canvas fabrics. 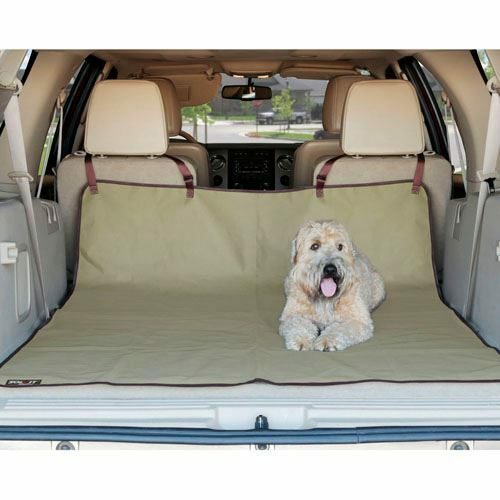 Enjoy the luxurious look and feel of rich velvet and fluffy box quilting. 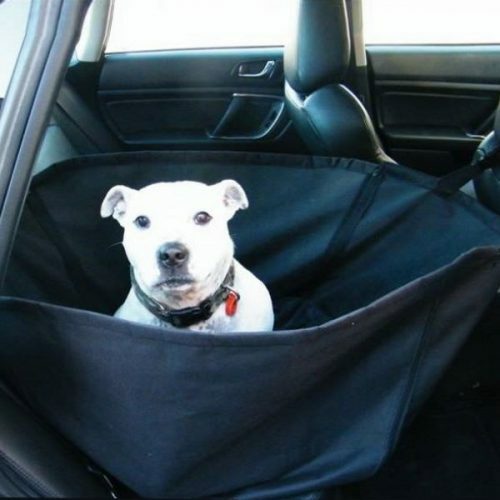 The Seat Protector is constructed with extremely durable polyester canvas and the underside is made with an anti-skid mesh. 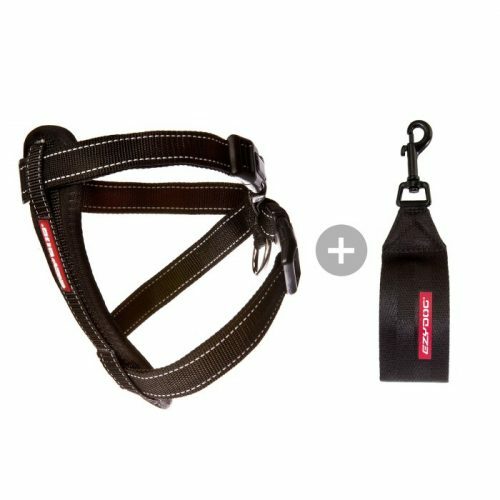 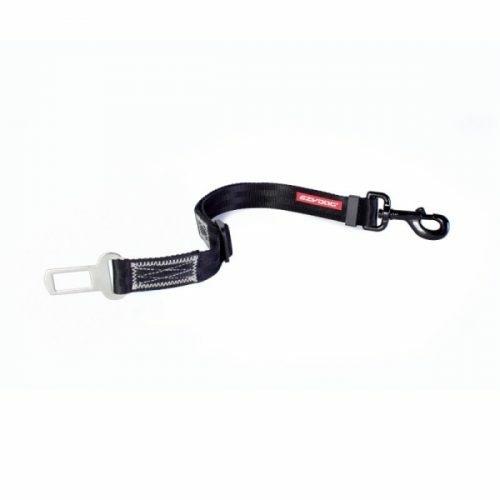 The ingenious neoprene belts allow the corners to be solidly anchored to the seat. 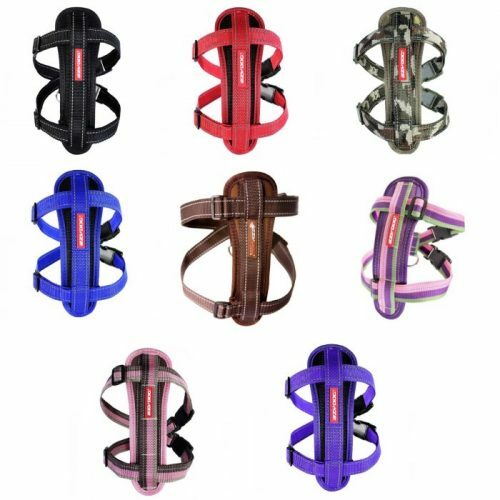 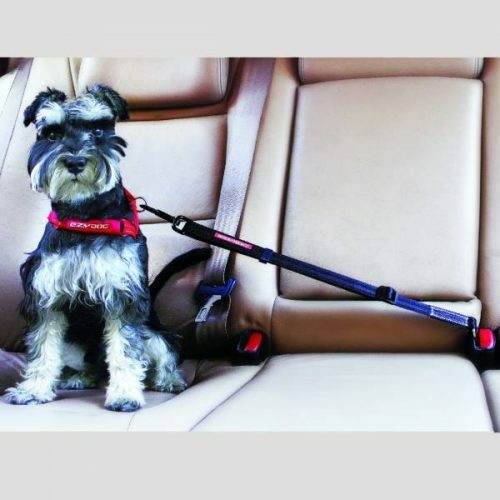 Our clever headrest belts can be used to cross around the seat shoulder when a headrest is not available, usually on older cars. 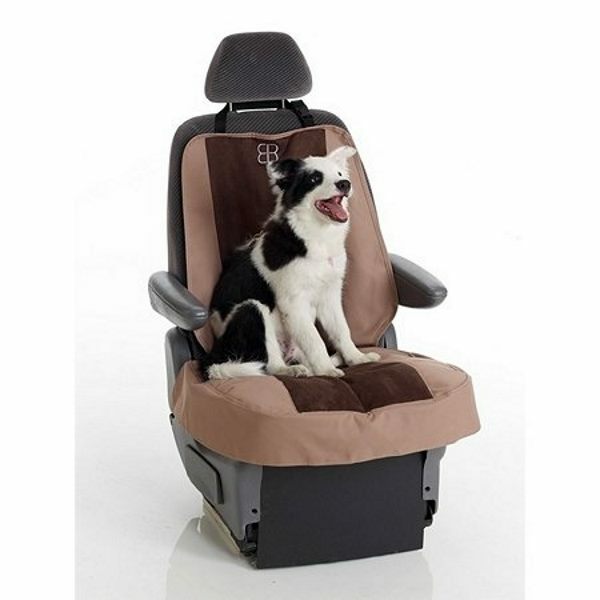 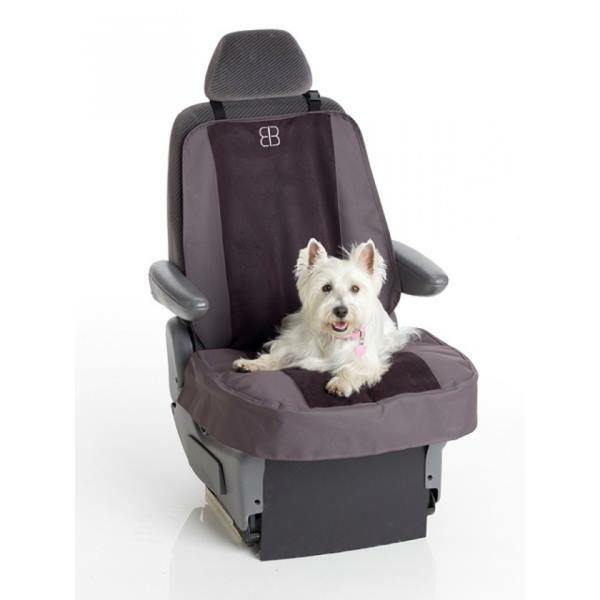 A wonderful way to add a little extra comfort to your car seats as well as keeping them free from dirt, fur and spills. 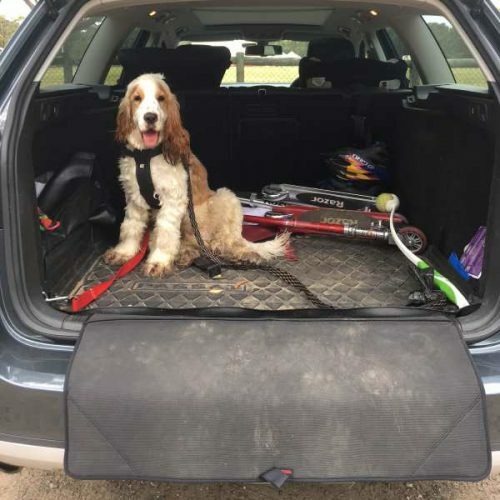 These fantastic covers are a practical solution for travelling and keeping active with your pet whilst helping to keep your car in tip-top condition! 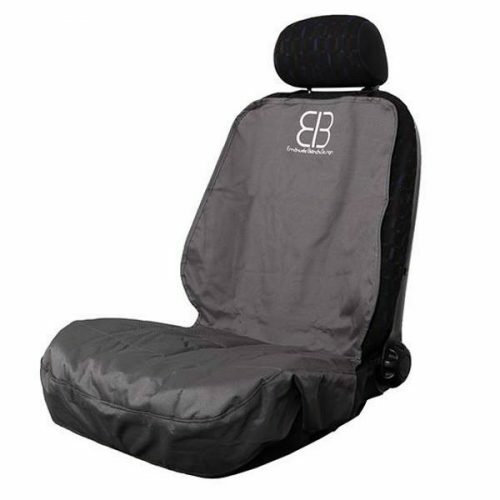 What makes Emanuele Bianchi Design seat protectors so special? 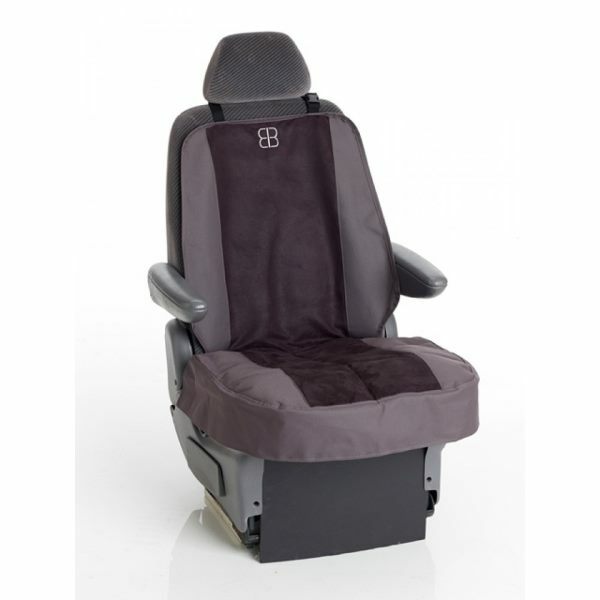 The backing layer includes anti-slip mesh to prevent the covers moving around on the seats (e.g. 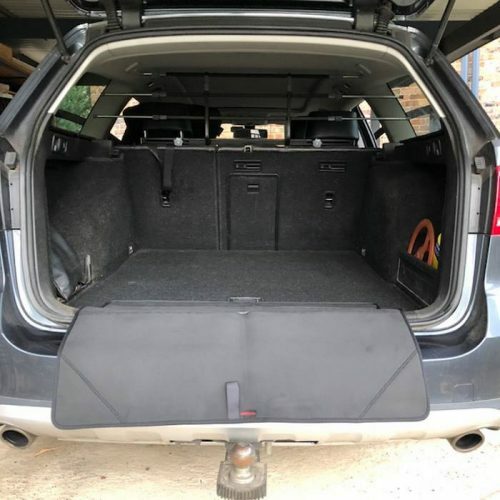 when being ‘raked’ by dogs as they settle down) and also neoprene ‘belts’ which, when wrapped around seat corners, provide exceptional stability.